Back to one of the most hot topic devices of 2014- the Apple iPhone 6. 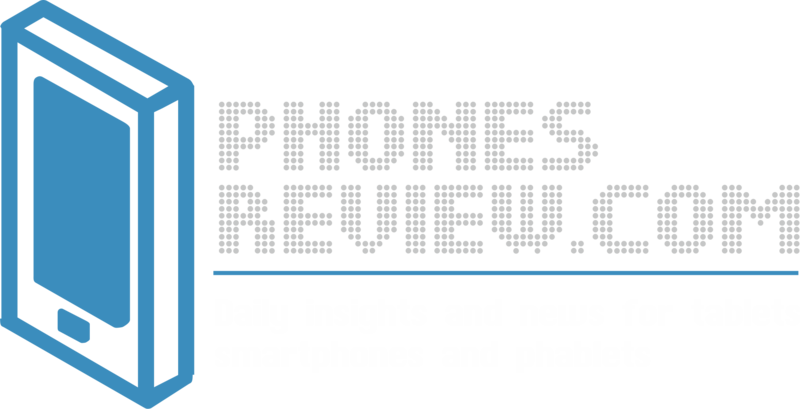 As much as everyone is hype about this one, everyone holds huge expectations of what the handset should be. At the same time, Apple knows what’s at stake and despite the not so optimistic predictions for this year; the company still feels excited and probably has something epic up its sleeves. Unfortunately, there’s still a long way to go before the next flagship device becomes a fact, so for now we can only nerd about different concepts. We’ve seen some pretty amazing concepts for iPhone 6, some of them featuring larger display, an eye-scanning technology and more; however today’s concept tops everything that has surfaced so far. Thanks to ConceptsiPhone, you can see the handset designed from the ground up with a wraparound technology. 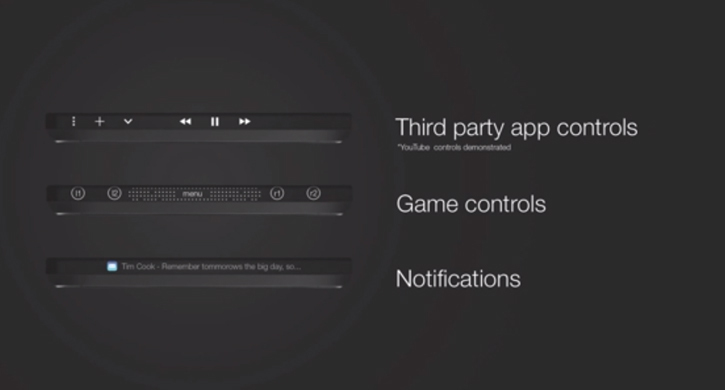 As we can see in the video below, the wraparound display allows having notifications, game controls and third party apps on the very edges. Aside from that, the device packs some pretty good specs, like the Full HD screen with the density of 440ppi including the wrap around area. The processing power also seems quite upgraded in comparison to the last flagship device Apple iPhone 5S as under the hood, the iPhone 6 seems to offer an Apple A8 paired with all 4GB of RAM. In addition to the whole pack, the video shows a splendid 12-megapixel camera and a powerful 4200mAh battery. The concept also suggests the latest iOS 8 out of box. The best idea so far is when you boot the handset you will be greeted with a variety of mobile and desktop operating systems to choose from. Of course, those won’t be preinstalled for two reasons- to save memory and to prevent from users who might not be sure what they’re doing. This would be great for developers and would increase the phone longevity.